We've got new music videos from MIKE and RAYE, along with an essential drop from Dime, and a cool campaign from Calvin Klein. There's nothing particualry special about Raye's 'Decline' video, but sometimes all you need to do is put the focus on the star, and the rest will fall into place. Everything about this is perfect. Firstly, the song - 'God's With Me' (from his By The Water EP) - is 2 minutes of bliss. Throw Fons Schiedon's incredible direction into the mix, and you have yourself a must-see music video. 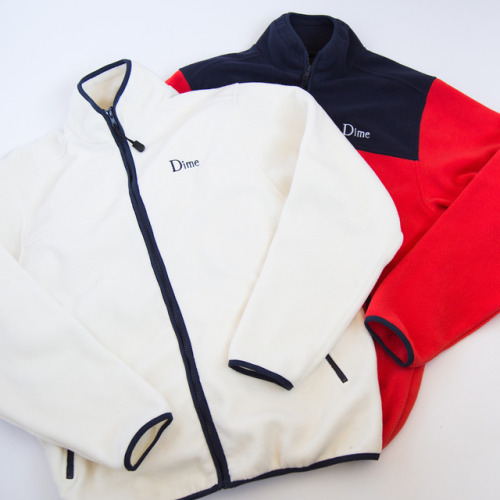 Montreal-based Dime have some great products coming your way today, some of which will make you wuestion if you're a dog or cat person, whereas others will keep you warm. Head here to spend some cash. As you can probably tell from the header image, a whole bunch of people we like have been tapped-up for Calvin Klein latest campaign, "Our Family. #MYCALVINS". The set was photographed by Willy Vanderperre. Head here to see more from the shoot.